Mobile device users: To find the buttons normally found in the header of the site, go to "Menu -> Popular Links" or use the button at the bottom of this page for "View Full Site". The West Linn-Wilsonville School District honored 44 educators on Thursday, April 18 at the annual Celebration of Excellent Teaching. 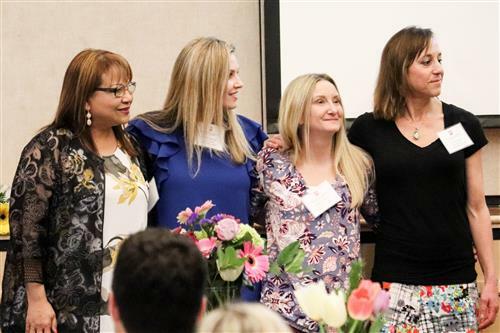 The Celebration of Excellent Teaching event honors teachers who are moving from Probationary to Contract Status after three years in the West Linn-Wilsonville School District. More than 70 West Linn-Wilsonville high school students and another 30 middle school students competed in the Northwest Science Expo on Friday, April 12 at Portland State University. Dozens of those students received awards and scholarships, serving as tremendous representatives of West Linn-Wilsonville among some of the brightest students from the Pacific Northwest. 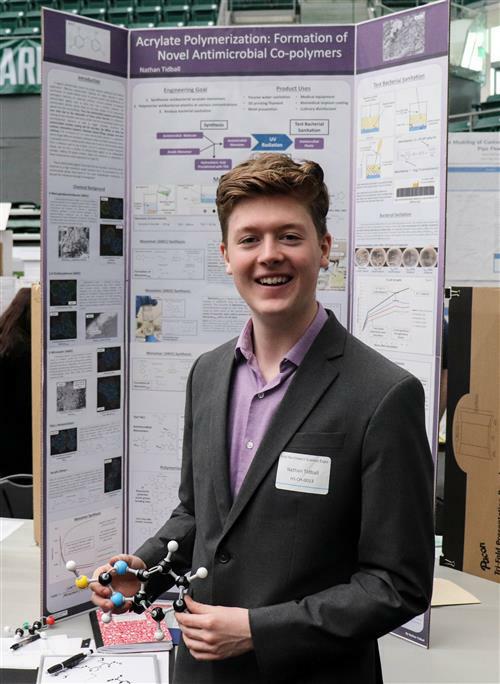 Of note, Wilsonville High Senior Nathan Tidball won first place in the Chemistry category for his project titled "Acrylate Polymerization: Formation of UV Curable Antimicrobial Surfaces"; and West Linn High School's Pooja Jain and Neel Jain won first place in the Electrical and Mechanical Engineering category for their project titled "Skyhound: A low-cost, 3D printed autonomous WiFi tracking search drone to locate missing victims of natural disasters." Dozens of other middle and high school students placed in category competitions and also won special awards. See the full list of award winners. Welcome to the West Linn-Wilsonville School District! This is an exceptional place of teaching, learning and community support. 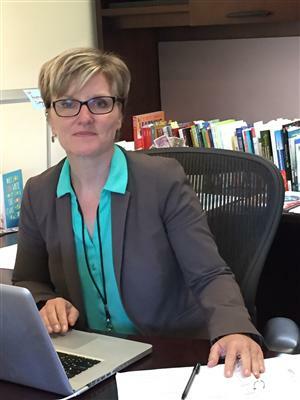 Between our incredible students, dedicated staff, supportive School Board and wonderful community, I can’t imagine a better place in which to learn and lead. What makes this district so special is that while we draw upon students, families and patrons from two cities, we are ONE community, made stronger by our mission of creating learning communities for the greatest thinkers and most thoughtful people for the world. We have compelling District Goals, that drive strategies and actions for improving how we teach, learn and lead in cultures that are inclusive, courses that are academically rigorous and results that generate equitable outcomes for each child. This year, our West Linn-Wilsonville theme is “Leading for all.” We continue to focus our leadership moves, our instructional practices and our district resources to ensure each child, every child achieves success in our schools. To a great 2018-19 year!